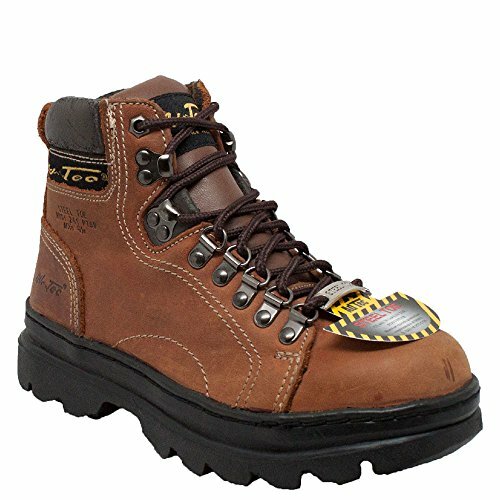 This 6 inch brown crazy horse leather steel toe women work boot with lace front and reinforcing metal eyes. Es with padded collar, cushioned insole, goodyear welt construction, and oil-resistant outsole. If you have any questions about this product by Adtec, contact us by completing and submitting the form below. If you are looking for a specif part number, please include it with your message.